If you go to Amazon and search “security cameras” and randomly buy a camera listed on the first page, you’ll probably end up smashing it with a hammer during set up. 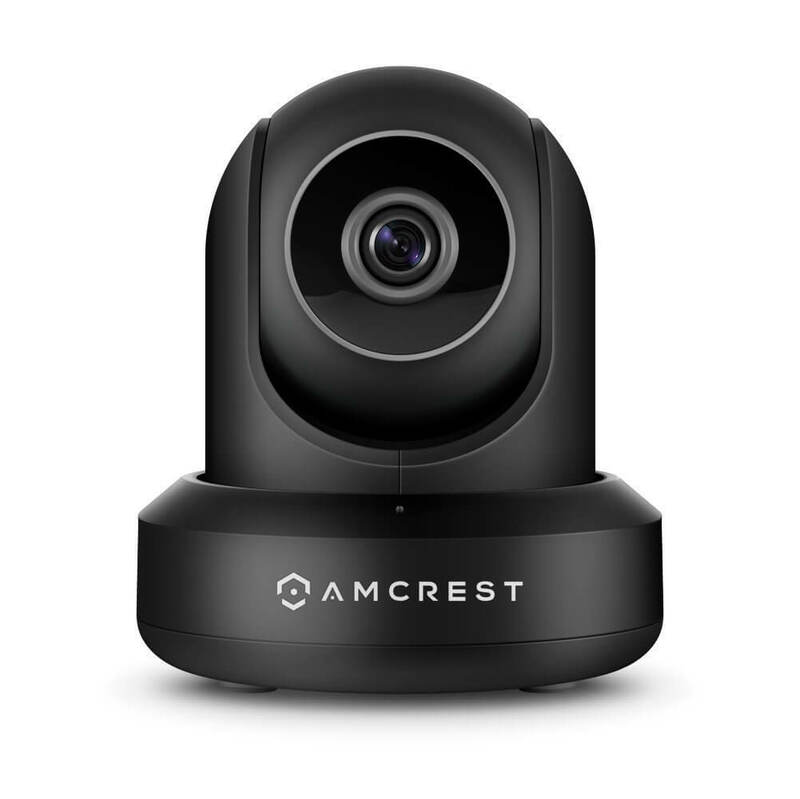 Amcrest ProHD is one of the tried-and-true security cameras on Amazon, as it is approaching 4,000 reviews and ranked as the #1 Best Seller in Dome Surveillance Cameras. Our Amcrest ProHD 1080P review will show why this camera is a best seller and help you determine whether or not you should get one for your home. I’ll be ranking Amcrest by feature categories, with an overall ranking and some comparable products at the end. All right, let’s dive in! Affiliate Disclosure: This page contains affiliate links, which earn us commission from Amazon at no cost to you. Smart motion detection feature allows you to customize what the camera does when it senses motion, such as send you an email alert or pan and tilt to show the entire area. Optional cloud storage available, with up to 4 hours of cloud storage included at no cost (either streams or individual clips). Paid plans start at $6 per month for 7 day storage, goes up to 30 days of storage for $15 per month. This is an excellent camera! The 90 degree viewing angle and pan/tilt function on this security camera means that you can see the entire room if the camera is placed in a corner. It’s also got SD, cloud, FTP, and NVR storage capabilities, meaning you aren’t locked into a monthly payment plan if you don’t want to be. Amcrest some software issues to work on, and Chrome capabilities are way overdue. But overall the camera has great hardware and more capabilities than even more expensive security cameras on the market. If Amcrest ProHD 1080P isn’t what you are looking for, be sure to check out our comparison for Vimtag vs. Dropcam vs. Foscam, three highly rated cameras in the same price range as Amcrest ProHD. 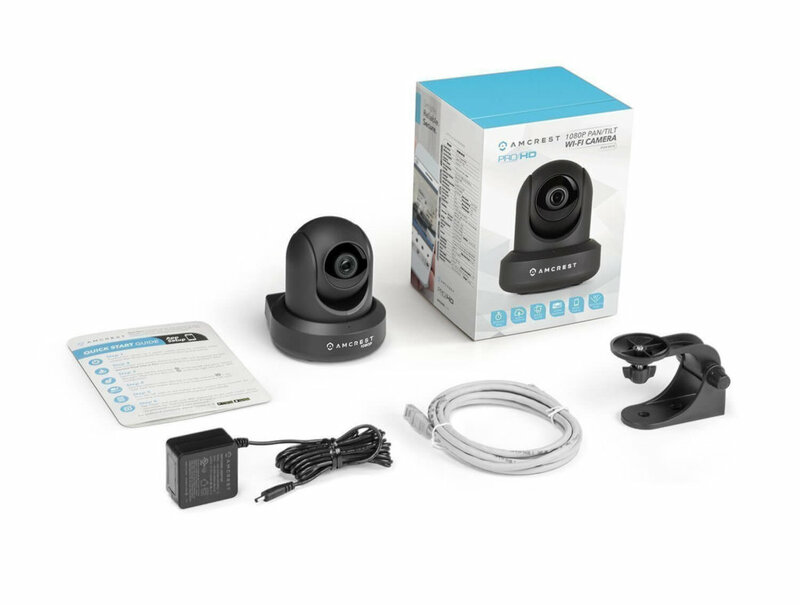 We hope this Amcrest ProHD 1080P review helps you narrow down your security camera options to find the best one for securing your home. We’ll be adding Amcrest Pro to our Smart Home Solver, a super helpful tool for finding out which software works together and building your smart home in just thirty seconds.